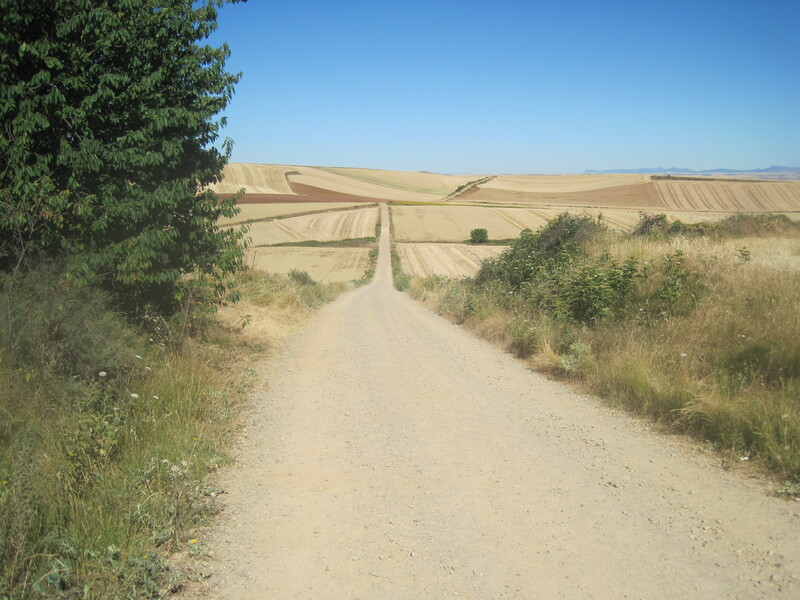 I know I’ve done a post or two about a couple of my days walking the Camino de Santiago, but I haven’t really said too much about the Camino itself… so here you all go… (insert opening musical sequence here). The Camino de Santiago is simply a journey to the cathedral located in Santiago de Compostela in northwestern Spain (the state of Galicia). The Catholic Church claims that the remains of St. James (disciple of Jesus Christ… also the patron saint of Spain by the way) are held in the cathedral (how they came to be there is the subject of several legends). Western European Catholics have been making pilgrimages to the cathedral in Santiago de Compostela for well over a thousand years (and in fact, what is likely one of the first travel ever travel guides was written in the 12th century to help pilgrims on their journey to Santiago), and the pilgrimage to Santiago was considered one of the the most important pilgrimages a Catholic/Christian could make (as it was one of the three pilgrimages where one could earn a plenary indulgence from the Catholic Church… the other two destinations being Rome and Jerusalem). As with everything historical and religious, context is king, and there is some fascinating history (to me at least) about tie-ins between the timing of the finding of the remains of St. James in northwestern Spain and the need of the Spanish for help with the Reconquista of the Iberian peninsula from the Muslim Moors, as well as the possible Christian re-use of ancient Celtic/Roman pilgrimage route, plus tie-ins with the Knights Templar who established pilgrim shelters along the route and were in charge of helping keep pilgrims safe along their journeys… I’m quite sure you will all be reading up on this at your leisure. Reportedly, over time (i.e. by the 15th century), the importance of the pilgrimage to Santiago began to subside, but people still kept, and continue to make the journey. At some point, the cathedral in Santiago began recording how many pilgrims had made an official pilgrimage to Santiago… and there has been a large resurgence in the popularity of this pilgrimage route since the early 1980s. 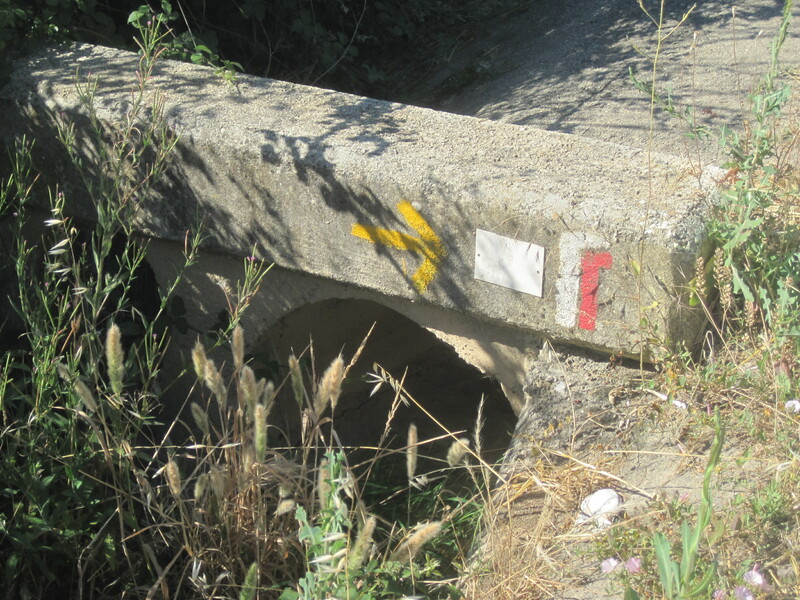 Err… where was I… oh yeah, the Camino de Santiago today. So, because it’s been a major pilgrimage route for over a thousand years, the more popular routes to Santiago through Spain are pretty well established. The most popular route is the Camino Frances, or the French Route, which runs from St. Jean Pied de Port in France to Santiago. 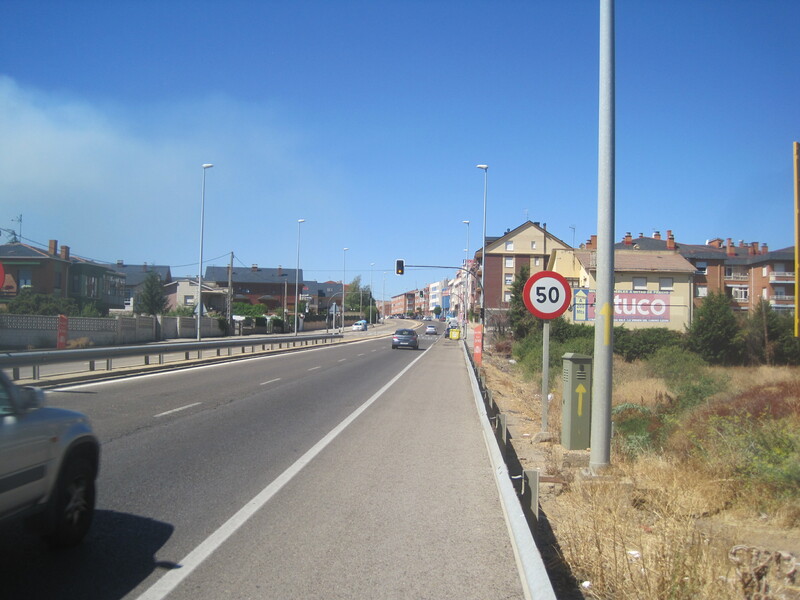 There are other routes… from Seville (via de la plata), along the north coast (camino norte), from Porto Portugal (camino portugues), but the vast majority of people travel on the Camino Frances for several reasons… 1) The route is the most established in terms of infrastructure supporting peregrinos (places to stay, eat, well-marked, etc. 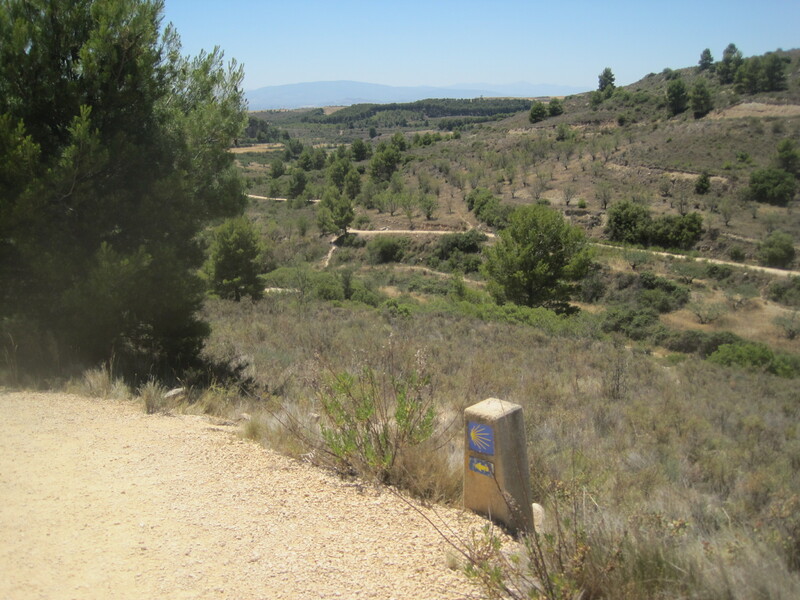 ), 2) It’s relatively flat compared to other routes, 3) It’s relatively cool in the summer compared to the more southern routes, 4) It supposedly is very similar to the historic pilgrimage route through Spain (i.e. it follows the medieval Camino de Santiago very closely… this is a subject of some debate among Camino historians… yes, there is such a thing as a Camino historian) and 5) in general, people follow the crowd, and since the crowd is on the Camino Frances, most people will do the Camino Frances. There are several guidebooks covering the route, with this one being the most popular (this book is damn near ubiquitous among English speakers on the Camino). 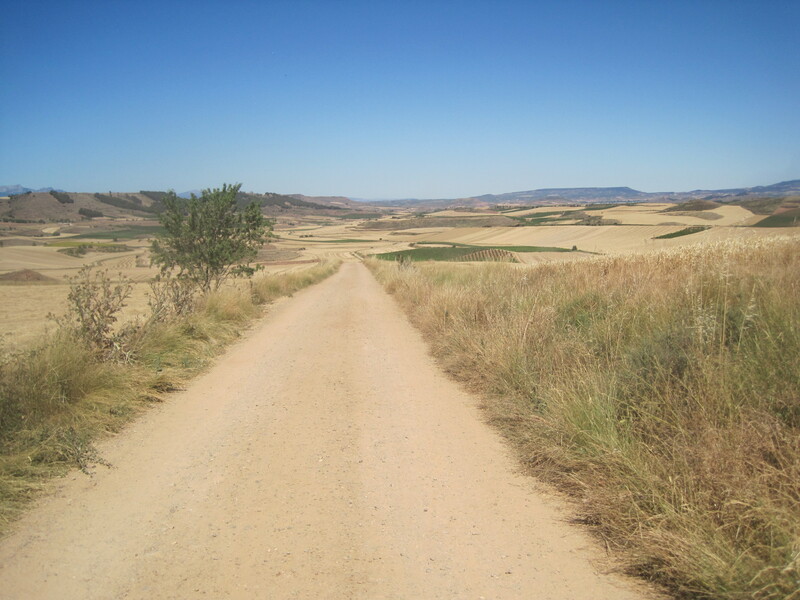 As far as the actual Camino itself, in general, the Camino Frances consists of a dirt and gravel walking path in the countryside and city streets while going through the various villages, towns and cities along the way. Here’s a couple of shots to get the general feel of the path itself. Definitely not all beautiful countryside walking… lots of walking on, or next, to roads, highways, freeways and train tracks. To find one’s way you simply follow the little yellow arrows or sea shell signs. 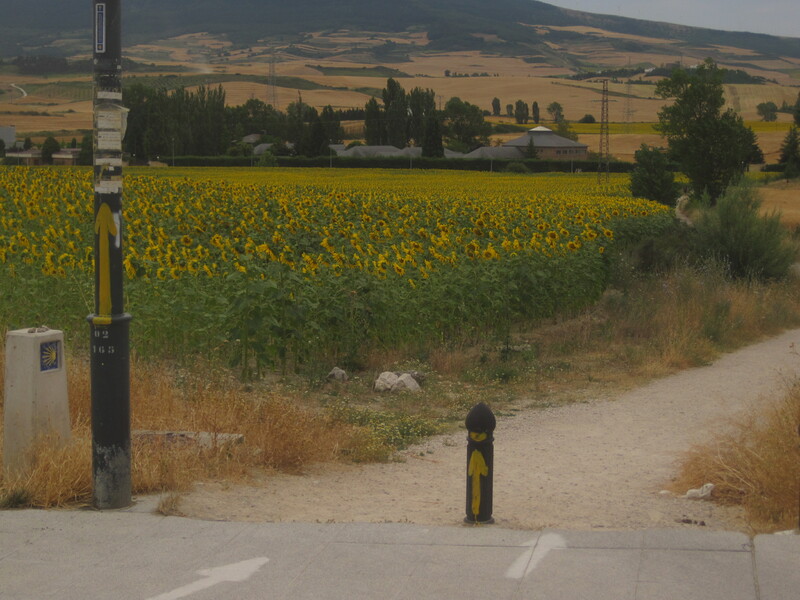 The Camino is very well marked… so much so that I would say it’s actually difficult to get lost or off the path (although occasionally a small town just off the camino will paint some yellow arrows towards the town’s center in the hopes that pilgrims will patronize their businesses… all of the guidebooks point out the false arrows though… and the bigger cities tend to make the path meander a bit to pass all of their museums and churches). I’m always surprised in the bigger cities that the arrows haven’t been vandalized or made to point in the wrong direction (darn teenagers), but I haven’t seen anything like that so far… I think it’s generally within the economic interests of the various municipalities to keep the peregrinos happily coming through and spending money. A couple of shots of the markings. 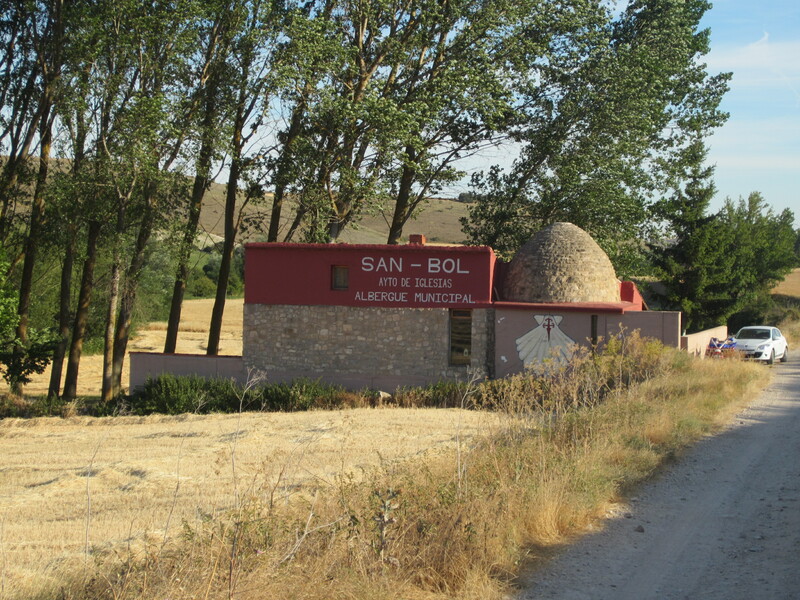 As far as where one stays when walking across northern Spain, virtually every town along the Camino Frances has what’s known as an albergue, or refugio, which are pilgrim shelters (either run by the municipality, a religous organization or a private person/family). The cost of albergues is generally somewhere between free (donation encouraged of course) and 10 euros for a bed per night. 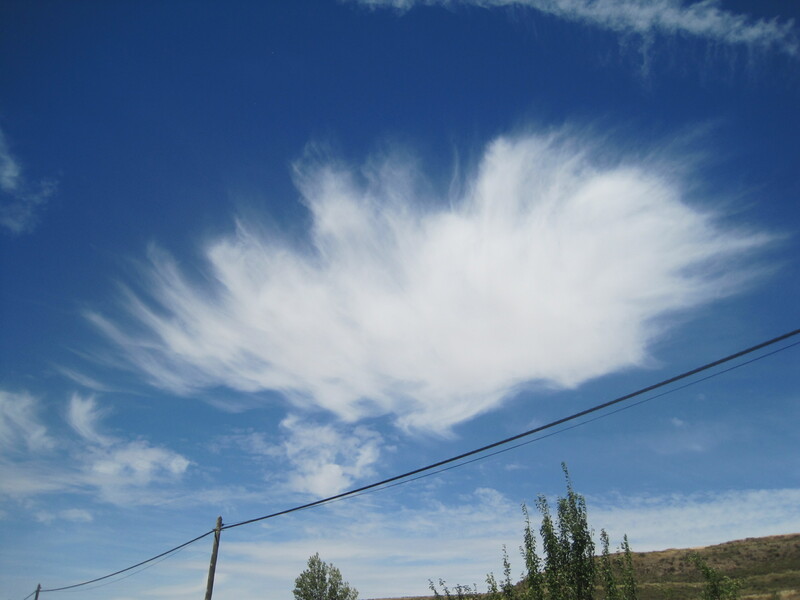 Of course the quality of accommodation varies greatly between albergues… all the way from mats on the floor in buildings with no power to warm family-run homes with spectacular food. There’s also lots of relatively cheap hotels (well…sometimes in the bigger towns anyhow) on route as well just in case giant rooms filled wall to wall with bunk beds and people snoring just isn’t your thing. Two room stone hut with no power that slept about 20. Dinner was provided by two dudes with the car (who left afterwards)…breakfast was 5 kilometer walk away. 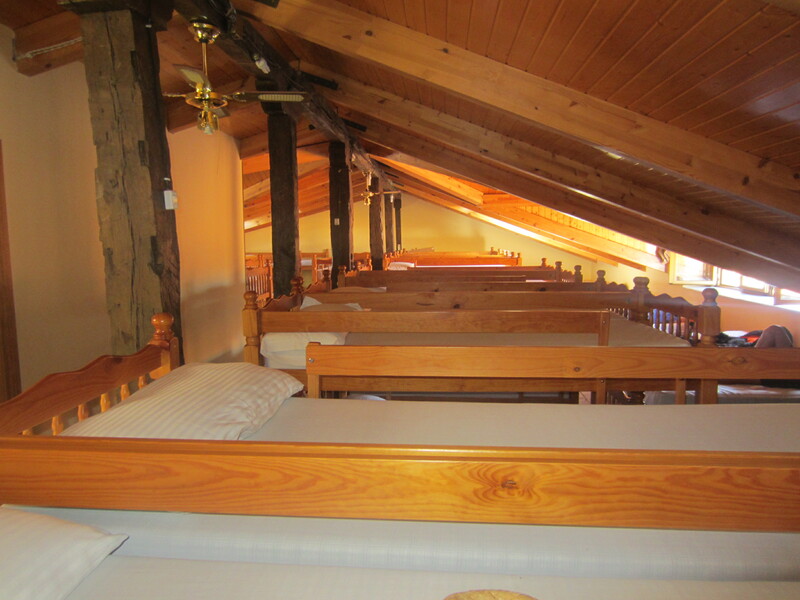 Wall to wall bunk beds on the top floor (of three) of one of the private albergues in Asotorga… yes, they are jammed together such that a stranger will be right next to you. 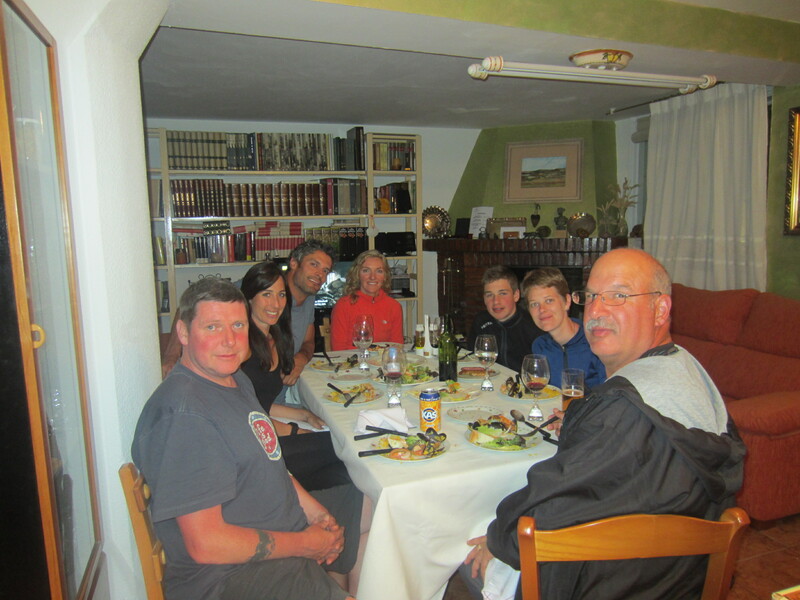 The other end of the albergue spectrum… a home cooked meal with fellow peregrinos (three americans, two irish, one english and one hungarian). 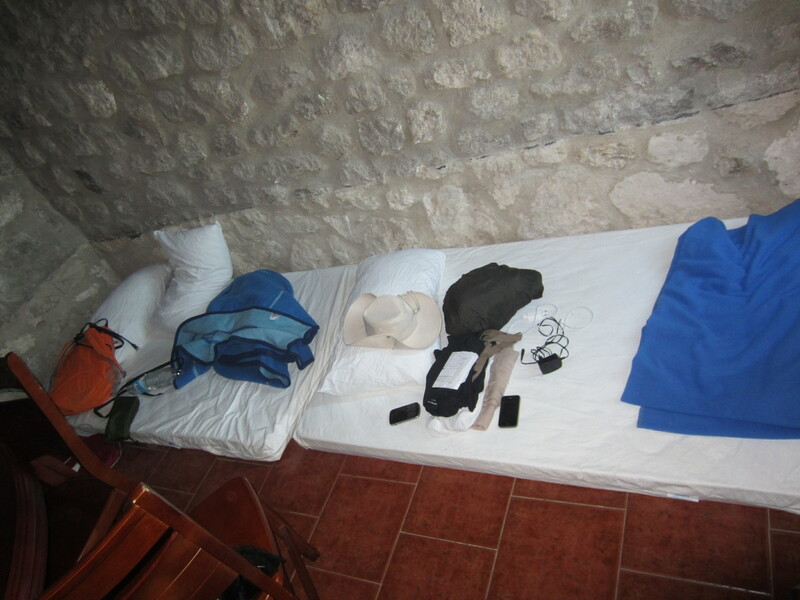 Getting settled into a rather small albergue after a long days walk in the sun. 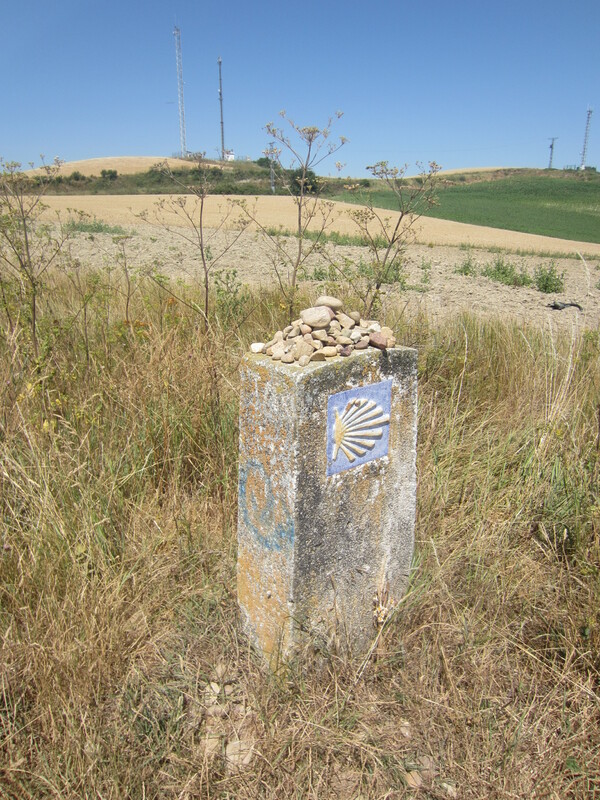 Richard, This is a great post about Camino de Santiago. I enjoyed reading it, sounds like you had a good time in el Camino! 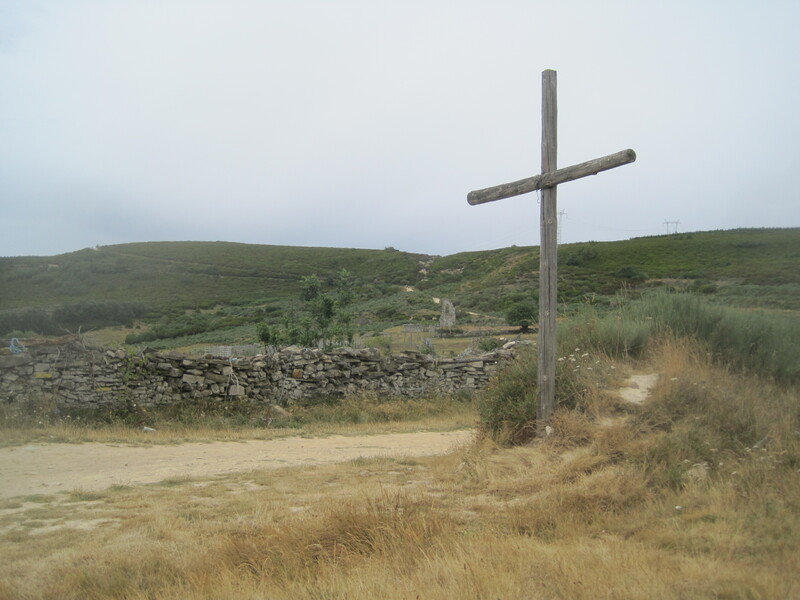 Check http://www.caminosantiagodecompostela.com if you wanna write in the forum or help others who need advice from experienced pilgrims. Thank you Fernando… Just so you know I actually did check out the Camino forum for answers to a couple questions I had. I’ll try and contribute where I can. 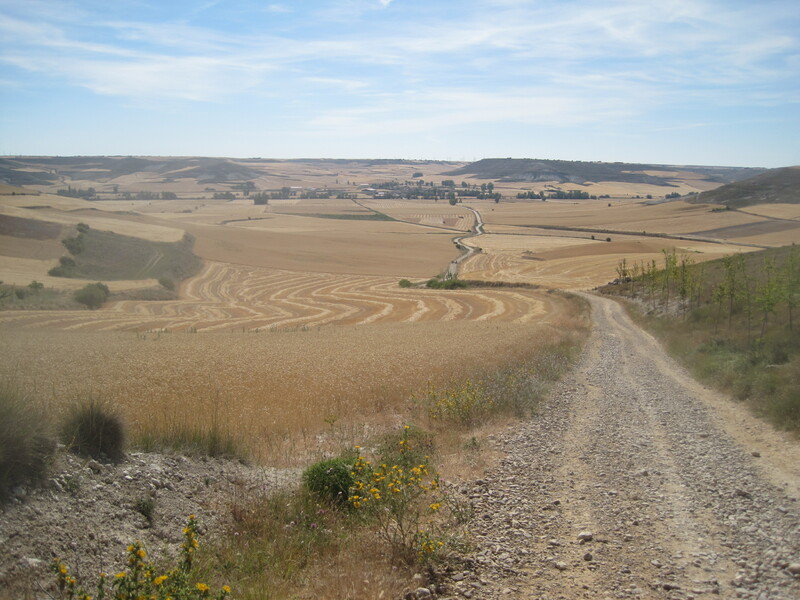 Great overview of the Camino.